Wax: (1) A lipid which is an ester of a fatty acid and a long chain alcohol (usually a reduced fatty acid). A wax (which contains just one fatty acid/alcohol ester functional group per molecule) should not be confused with a triglyceride (which contains three fatty acid/alcohol esters per molecule). R and R' = unbranched hydrocarbon chains. in beeswax and carnauba wax. (2) A hydrocarbon (or mixture of hydrocarbons) that is solid but malleable at room temperature, such as paraffin wax. 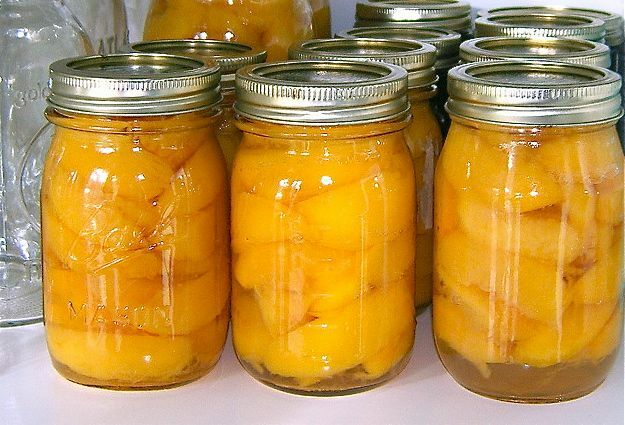 Paraffin wax is used for home canning, and is often available in grocery stores.